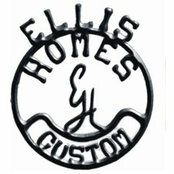 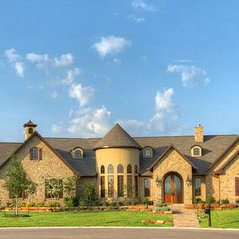 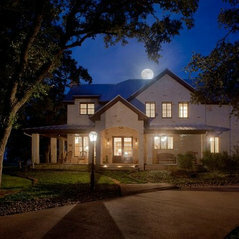 Ellis Custom Homes was founded in 1990 by College Station native, Keith Ellis. 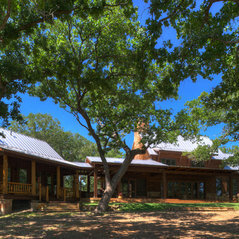 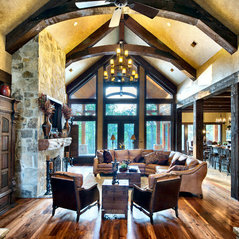 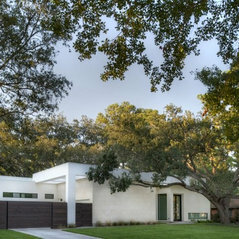 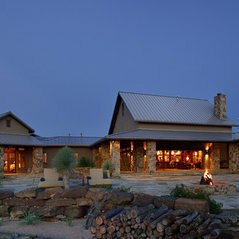 Each Ellis Custom Home is unique in its design, materials, and methods of construction. 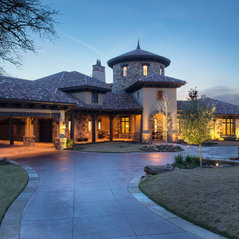 With more than two decades in custom home-building and a team of highly qualified craftspeople, Ellis Custom Homes has built a solid reputation for treating the customer fairly and courteously, finishing the project on time and on budget, and by never sacrificing quality.